……….Whether you’re a recreational, sport, competition, hunter, or combat/tactical shooter but you’re tired of wearing the obvious 5.11 or the myriad of camouflaged clothing on the market. The selection of clothing that can withstand and last the abuse of shooting sports is few and far in between, Kuhl and Bulletproof Denim (not actually bulletproof) come to mind. 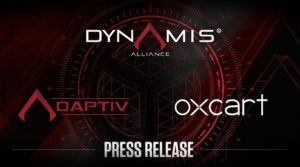 DYNAMIS ALLIANCE announces today that it has acquired OXCART APPAREL in a strategic move to dominate the low-vis clothing market. 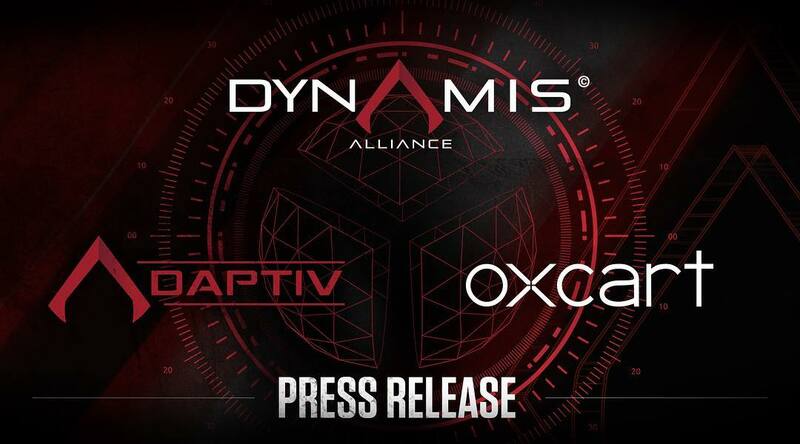 “We wholeheartedly believe in what OXCART is doing and instead of competing with each-other we’ve decided to join forces” said Dom Raso Founder/ CEO of DYNAMIS ALLIANCE. 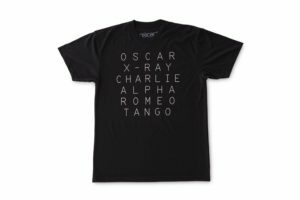 OXCART founder, Mark Chin, will now be the head of Business Development while working shoulder to shoulder on design with Raso and the Dynamis team for the ADAPTIV apparel line. 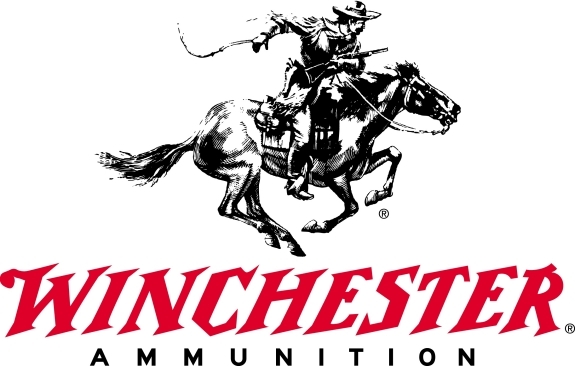 “We’re excited about the strength of our alliance with OXCART in this market. Mark has set a new standard while forging an innovative style and design” added Raso. From Tier 1 military forces to everyday citizens, the need to be prepared and wearing the right gear is critical. Dynamis’ ADAPTIV line was born out of the need to be involved with extreme and low visibility operations, while having the ability to come home and implement the same mindset with the same gear. ADAPTIV “changing the way you think by what you wear”. ……….Although I’m probably personally more excited than most about this announcement. 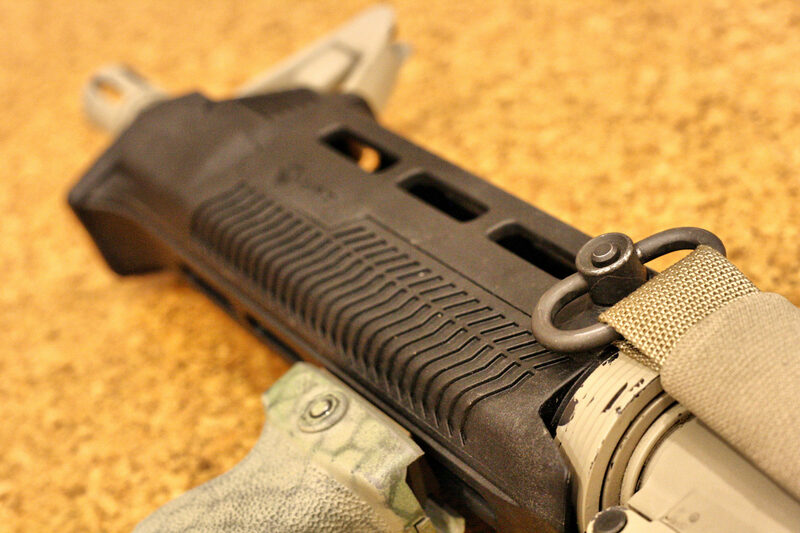 I can safely say that there a lot of shooters out there that don’t always want to rock the ever popular Multicam, Kryptek, or Tiger Stripe and don’t want to wear skinny jeans or Levis on the range, the choices are slim (pun intended). If you don’t already have a pair of Oxcarts, do yourself a favor and buy a pair. For your regular cravings in the firearms world in Canada and beyond be sure to follow TV-PressPass on Facebook and myself Wally F. on Instagram.